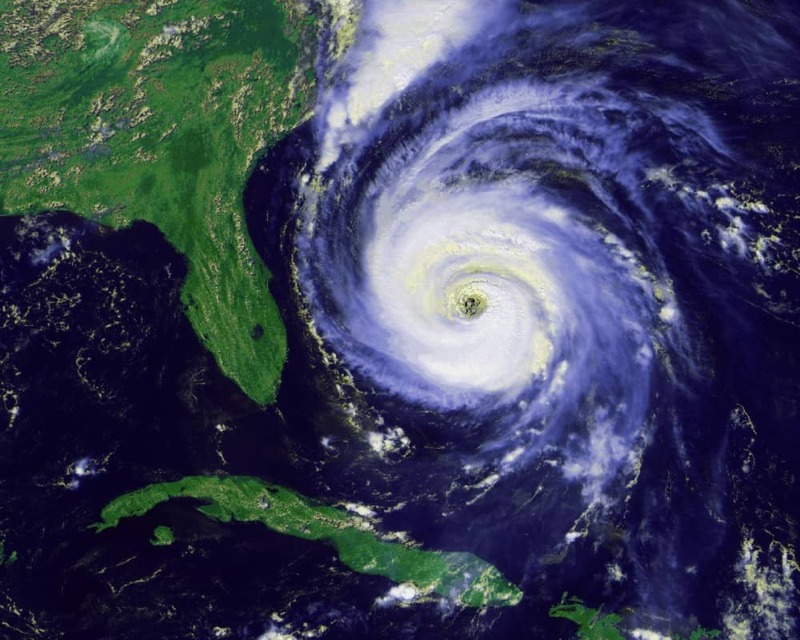 September is National Preparedness Month and Florida Attorney General Pam Bondi is encouraging Floridians to make sure preparations are in place for upcoming hurricanes. Two hurricanes hit Florida in the past two years and Tropical Storm Gordon just went through through the Gulf of Mexico. • Know that numerous charities crop up after natural disasters. Some of these charities are legitimate, while others are run by scam artists looking to profit off of the goodwill of others. If anyone suspects a scam, it should be reported to the Florida Attorney General’s Office at 1 (866) 9NO-SCAM or file a complaint online at MyFloridaLegal.com.